TimeTracker supports daily or weekly Reports. 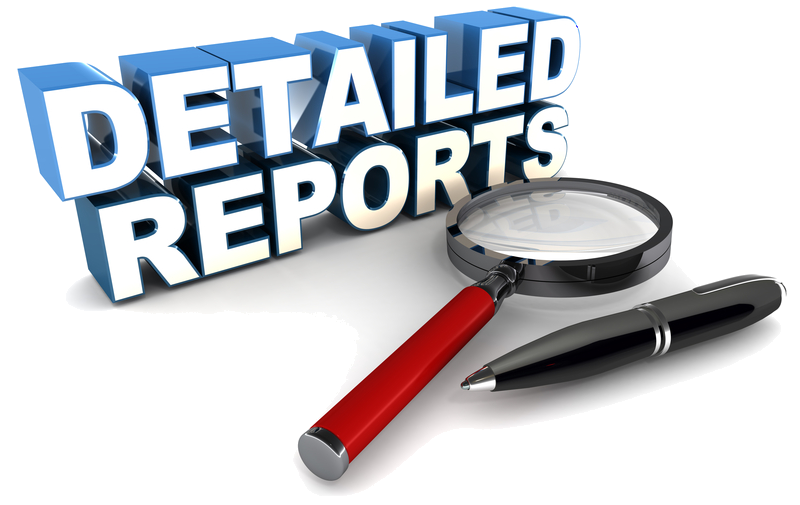 These Reports are optional and in addtion to your monthly Accounting. 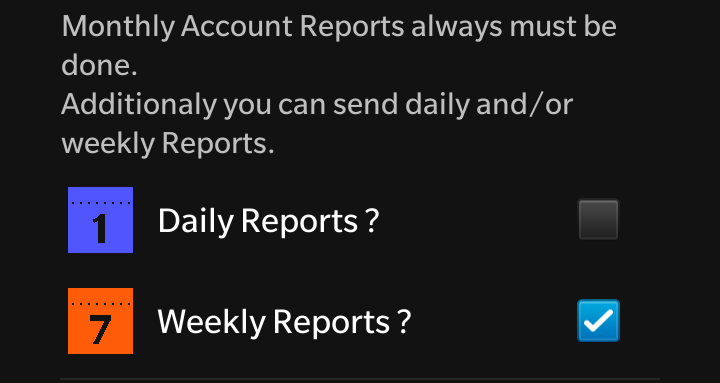 In Settings Account you can check if you need daily and / or weekly Reports. Daily and weekly reports can be with or without signature. 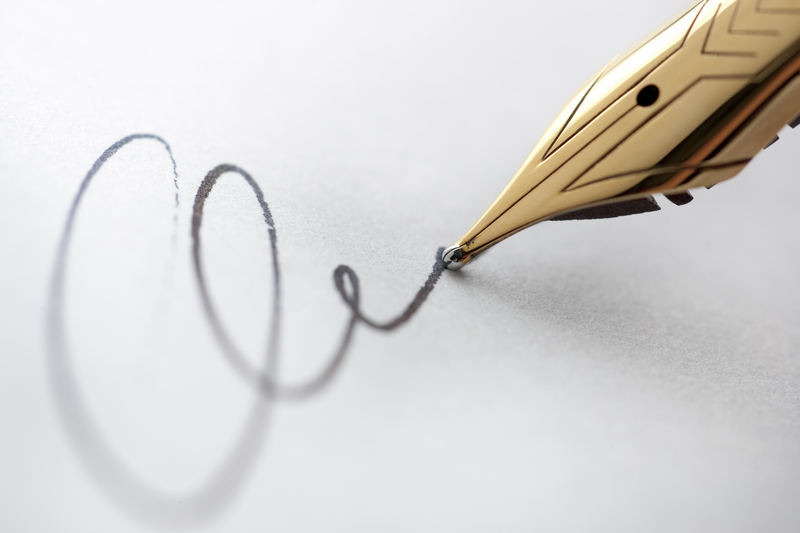 You need a signed report as documentation for your customer ? … or for your internal project documentation ? In Settings Account you can configure your monthly Accounting Period. Monthly Accounting Reports must be done – even if you’re only using TimeTracker Personal Edition. Monthly Accounting Reports sums up all tracked times and moves it over to History. Go to Settings Signature and check ‘Sign your Reports’ if you need a Signature. 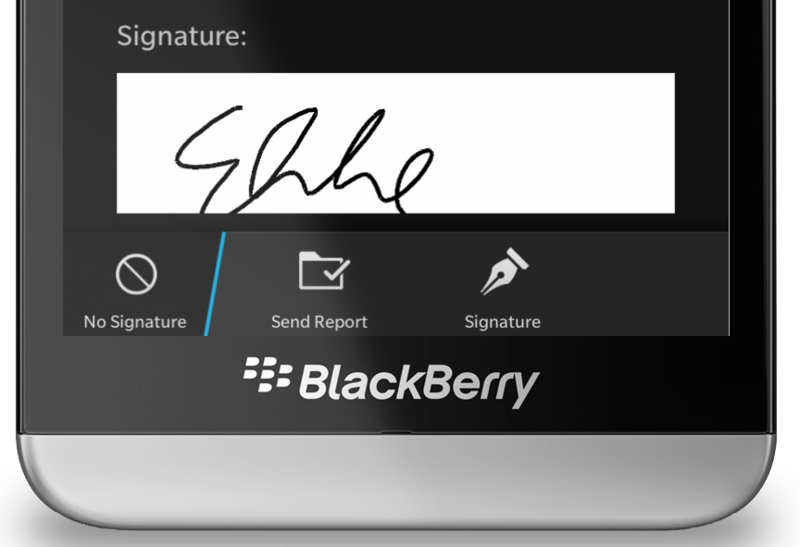 Signature is done with your Finger or a special Pen directly on your Touch Screen and works on all Devices – even small Q5 / Q10 Screens.